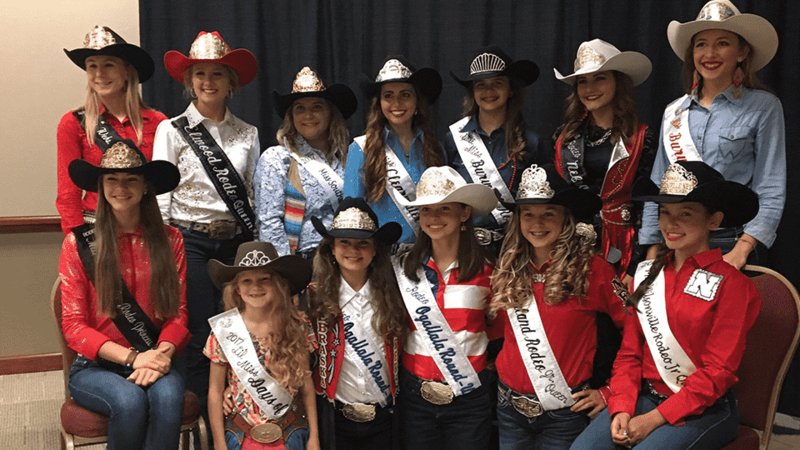 Nebraska titleholders unite! 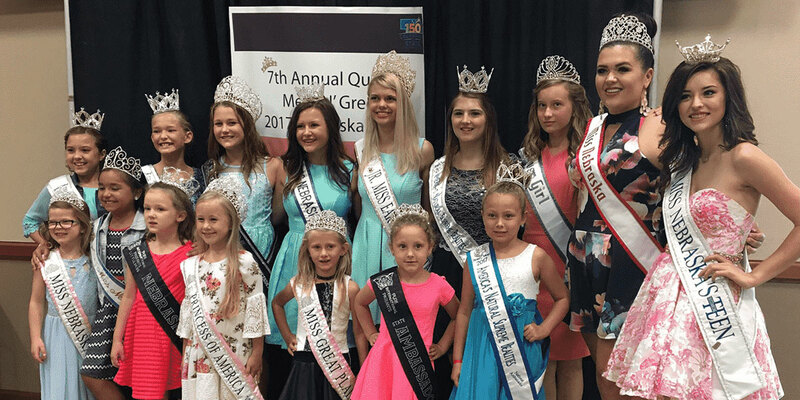 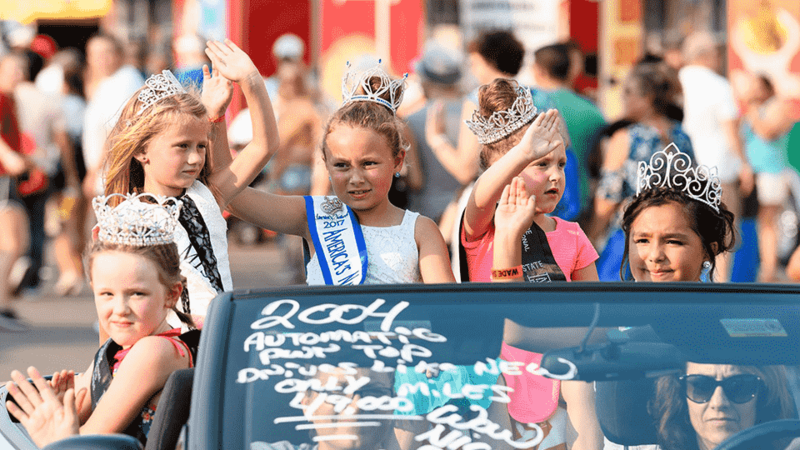 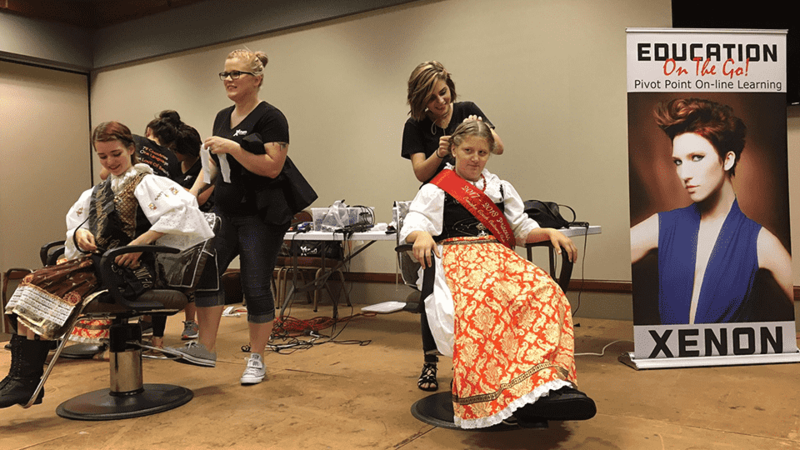 This is the state’s largest gathering of Nebraska queens and features a queen meet and greet event. 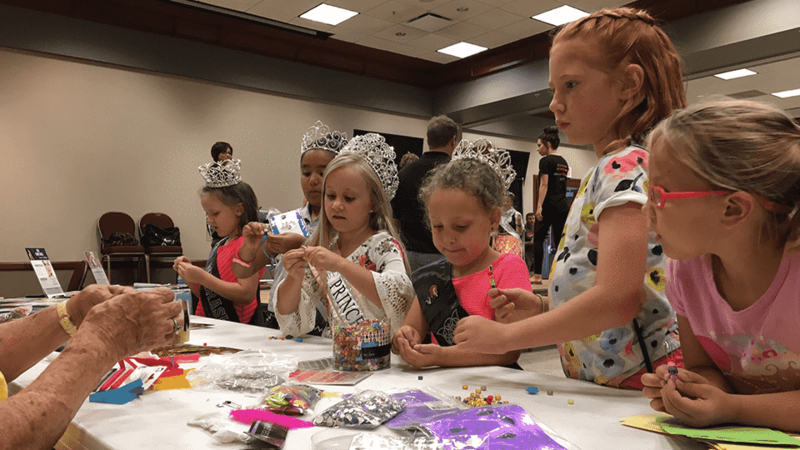 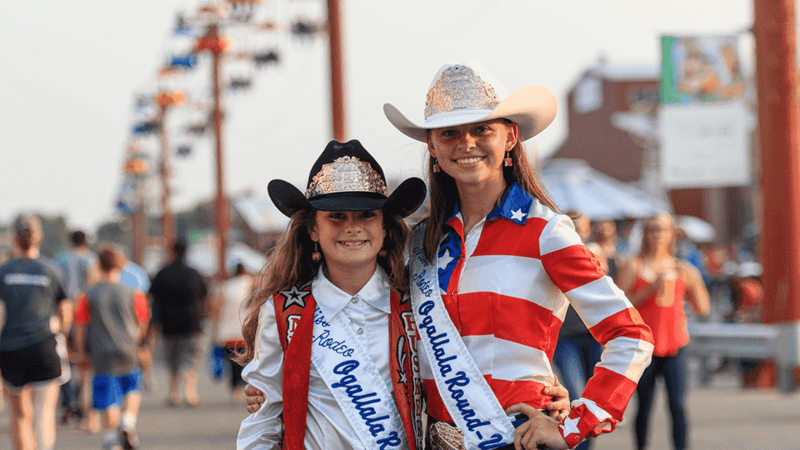 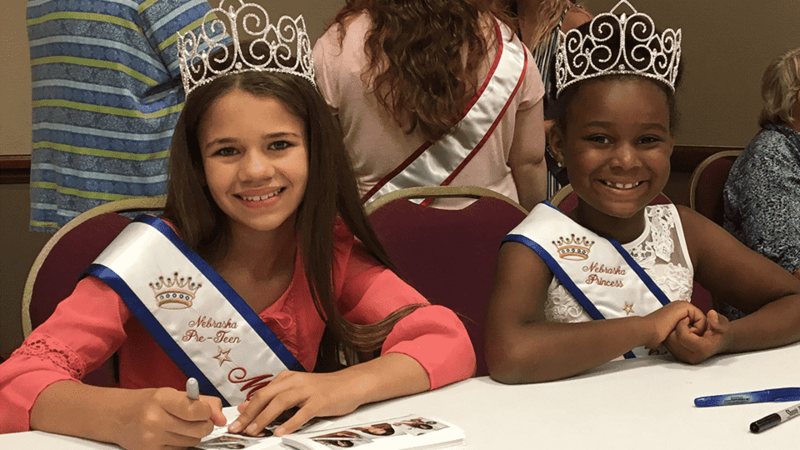 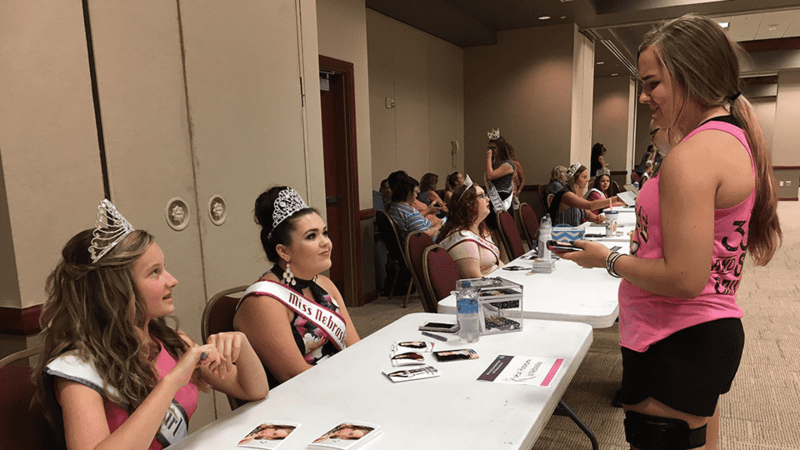 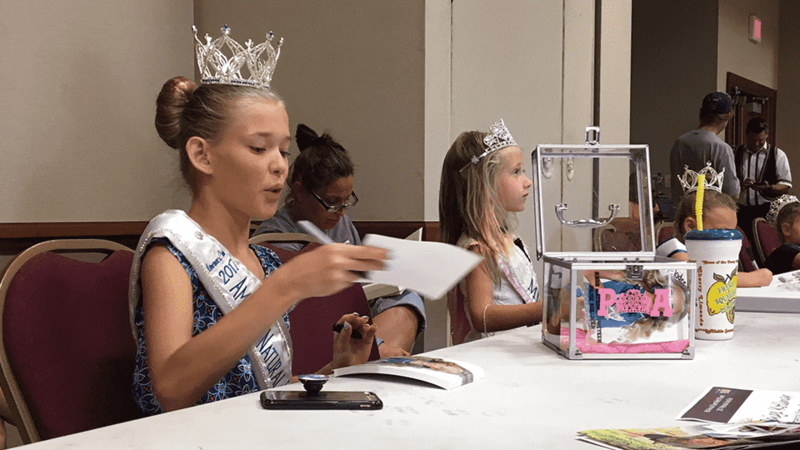 Queens mingle with guests and fellow titleholders and share information about their platform and organization, plus participate in the daily celebration parade.